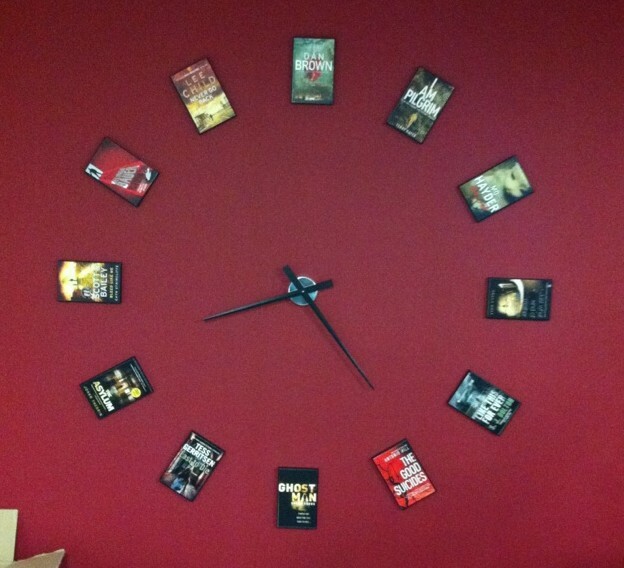 I’m a fan of book themed clocks, so you can imagine my excitement when I spotted this fabulous wall clock whilst at the Transworld Crime Scene event last month. I love this idea! I so want this clock on my wall. Thanks for sharing!